Securities market regulator SEBI has relaxed the norms for venture capital and private equity firms registered locally to invest in companies incorporated overseas but with back-end operations in India. Several tech ventures are being incorporated and some are even headquartered in other countries. These startups have their engineering and in many cases much of their operational team based in India. Indeed, some of India's top internet and new generation tech firms such as Flipkart, Freshdesk and Quikr among others have their key holding companies incorporated abroad. This is partly to do with regulatory norms and for tax purposes. Currently, the funds registered under SEBI's Venture Capital Fund's Regulations 1996 are restricted to invest only up to one-tenth of their corpus in such cross-border ventures with an India link. 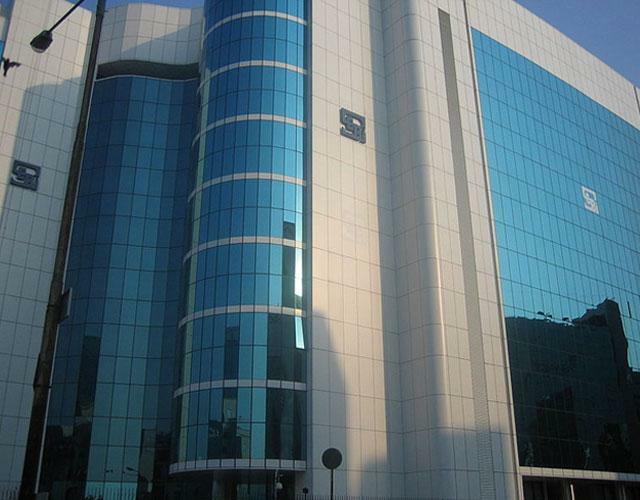 SEBI had proposed to ease norms for overseas investment by local registered funds in April. SEBI has now allowed funds registered with it to invest as much as 25 per cent of their corpus in such firms with an additional rider that this should be within the overall aggregate ceiling of $500 million. This means all such investments by all the funds put together should not exceed $500 million. SEBI has said the allocation of investment limits would be done on a 'first-come-first-serve' basis, depending on the availability in the overall limit of $500 million. SEBI had replaced Venture Capital Fund's Regulations with a new SEBI (Alternative Investment Funds) Regulations, 2012 (AIF Regulations) three years ago. These funds did not have any specific provision of such overseas investments. RBI had allowed such investments last December but SEBI was yet to come with a detailed provision enabling such investments. Although there are now 165 AIFs registered with SEBI (as of August 31, 2015), several funds are still covered under the previous regulations. The market regulator has now proposed to align norms for both the set of funds with a window to invest in such startups incorporated abroad but having operations in India through equity or equity linked instruments. AIFs looking to make such offshore investments would need to submit their proposal for investment to SEBI for its prior approval. SEBI has said AIFs shall not invest in joint venture/wholly owned subsidiary while making overseas investments. The AIF shall have a time-limit of six months from the date of approval from SEBI for making allocated investments in offshore ventures and in case it does not use the limits allocated within the stipulated period, SEBI may allocate such unused limit to other applicants.